H4 Work Authorization, Work Permit or H4 EAD and H4 Visa Issues: H1B, Form I-140 and EAD - beware of scammers! Lately we have received a lot of calls namely people asking when people on approved I-140 can be get an EAD. For those who have followed Shah Peerally and his law shows on KLOK 1170 AM as well as his blogs, at no point in time, during our advocacy and petition we requested such a law. We think it is actually a great idea if such a law was implemented but so far nothing indicates it is coming soon. Few Congress persons have actually proposed it but since it does not seem any of the immigration laws is coming from Congress but only from Obama Executive powers, we doubt that such law will be in force soon. However, we fully support an EAD for H1B holders with an approved Form I-140. Please beware of scammers who are actually trying to raise "lobby money" to actually push an agenda which has nothing to do with reality. 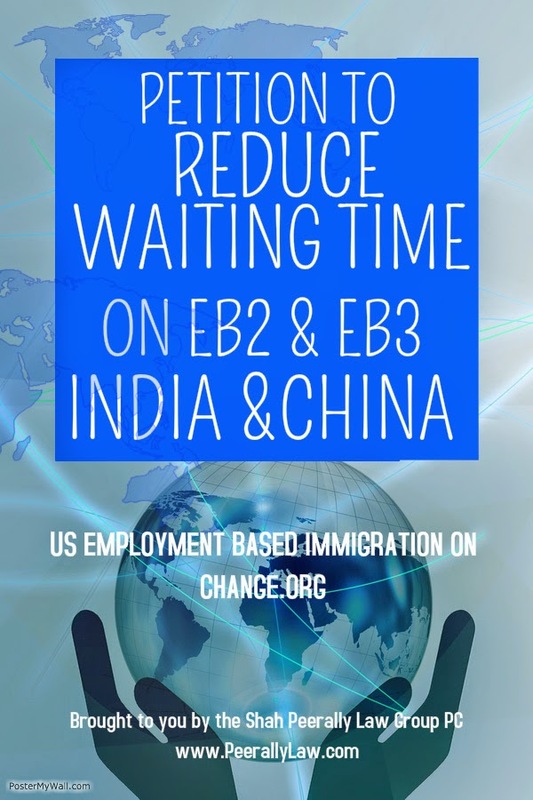 We acknowledge there are legitimate entities who are trying to help push for a work authorization for those on H1B and I-140, others are just taking advantage of the community. If anything good happens on the matter we will inform you accordingly.